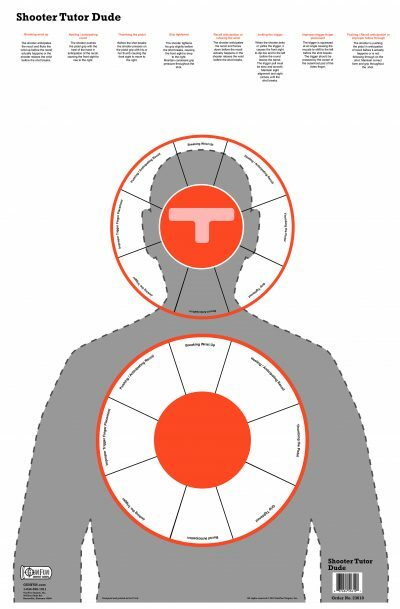 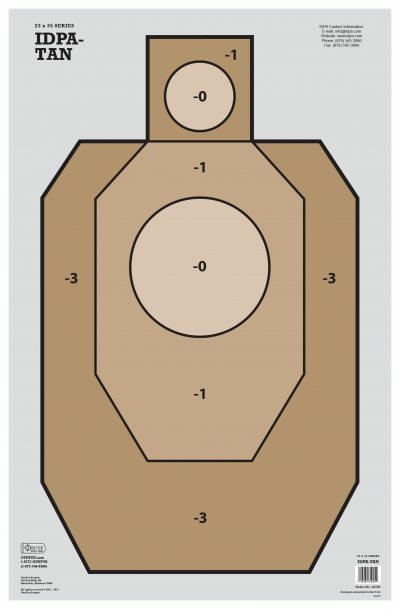 Tired of aiming at the same old boring paper shooting target? 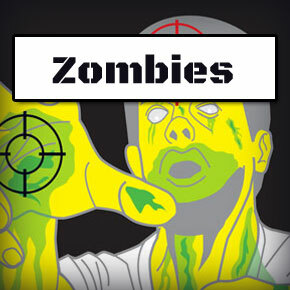 Looking for something new and fun with high contrast, full color, and something out of the ordinary? 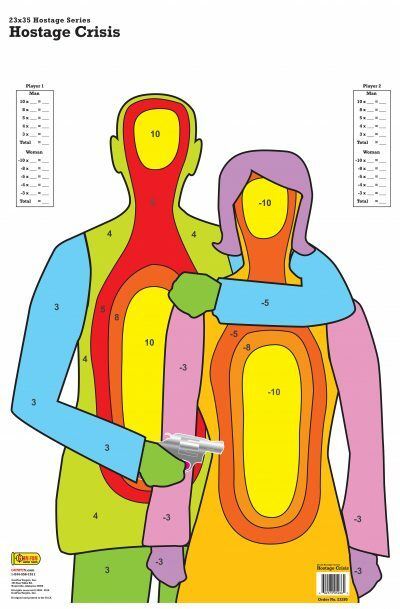 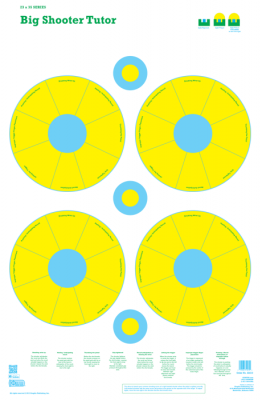 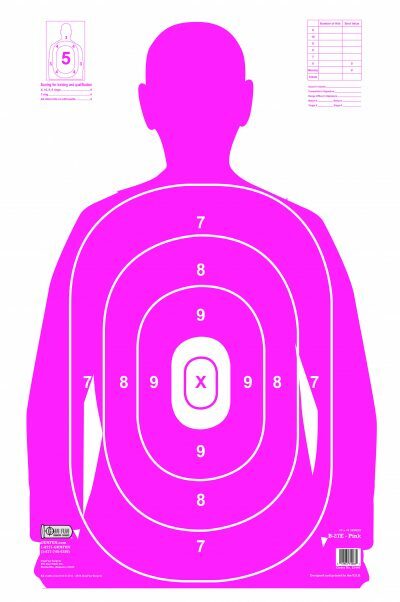 Welcome to GunFun.com where our goal is to provide a variety of paper shooting targets in bright, colorful designs. 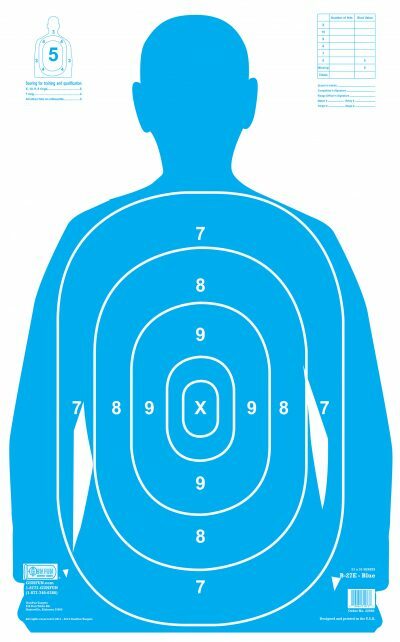 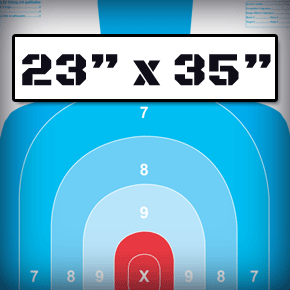 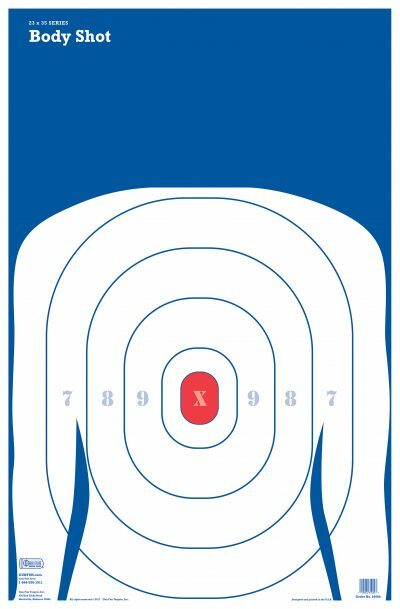 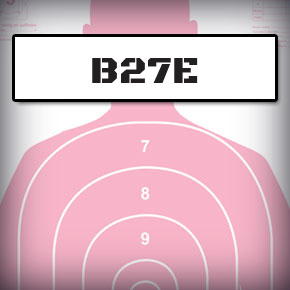 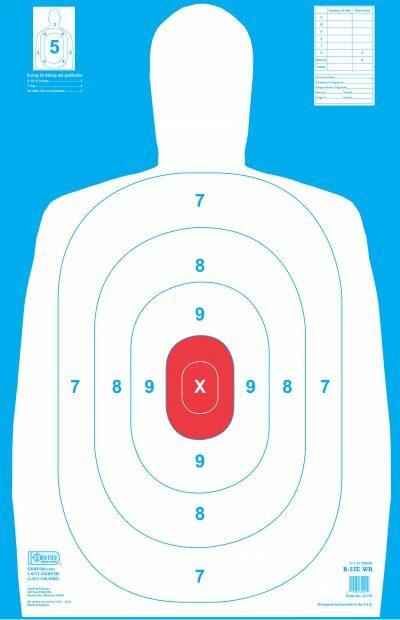 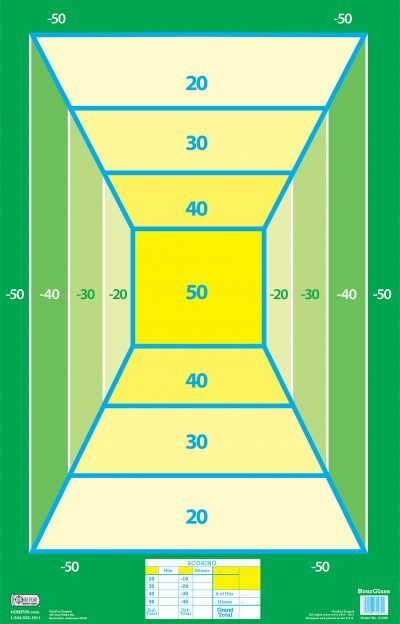 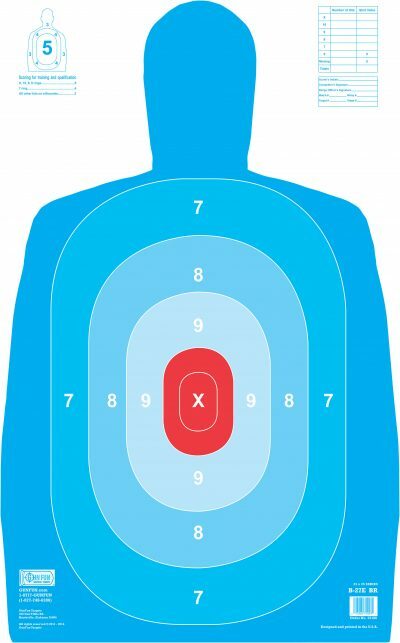 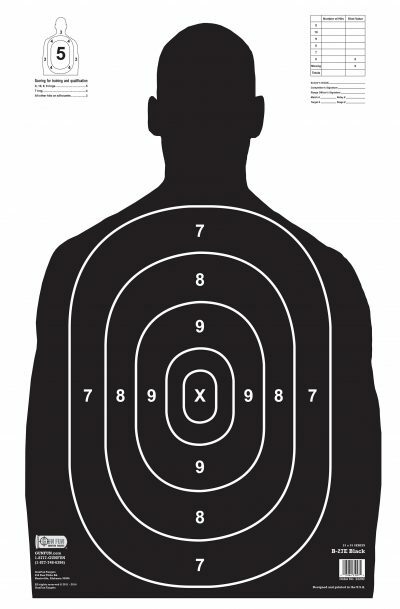 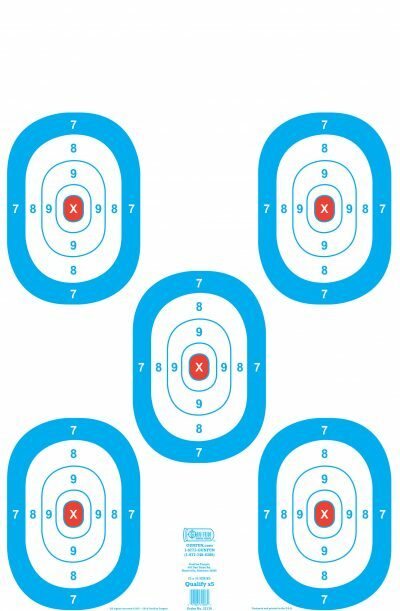 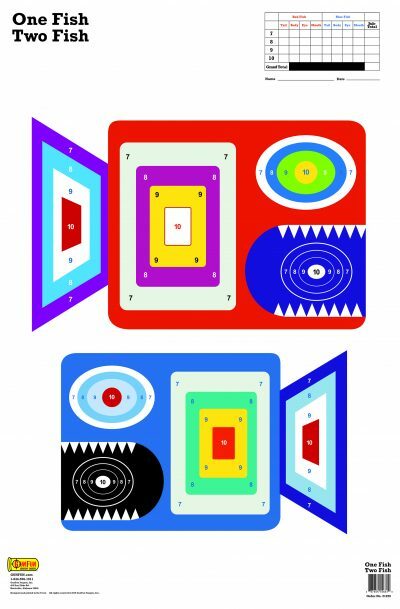 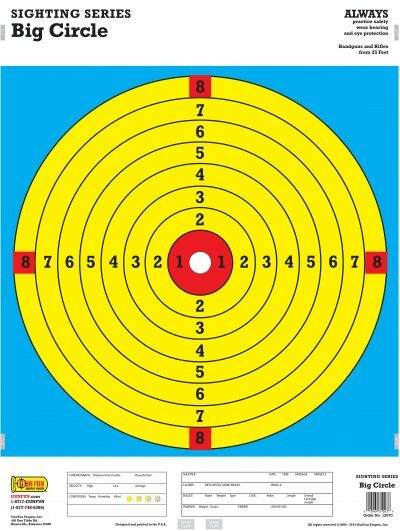 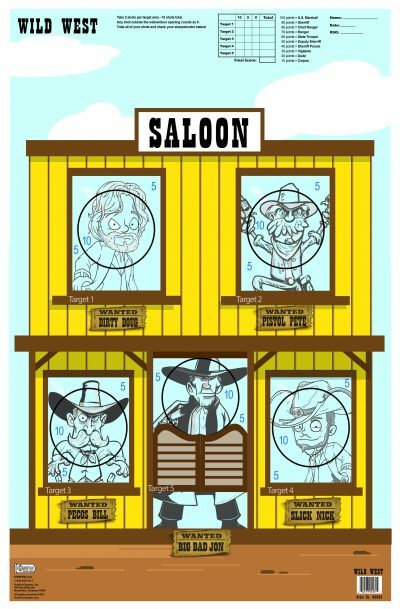 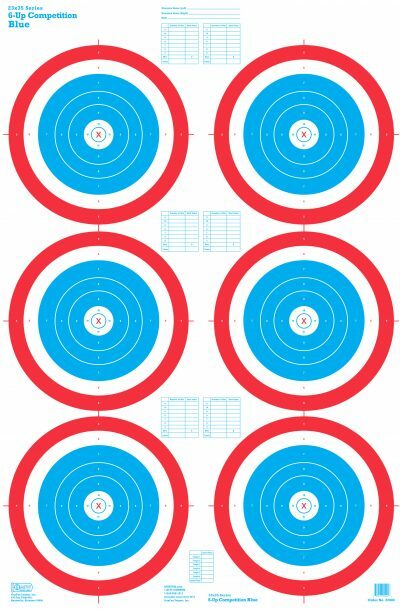 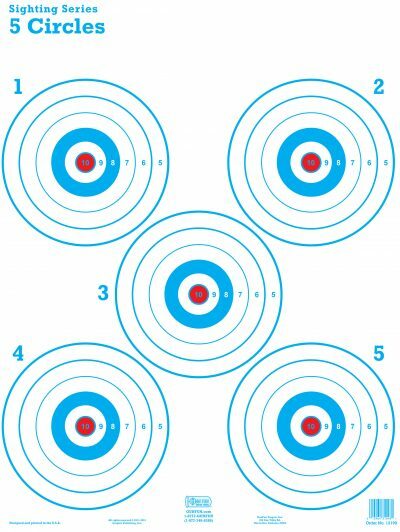 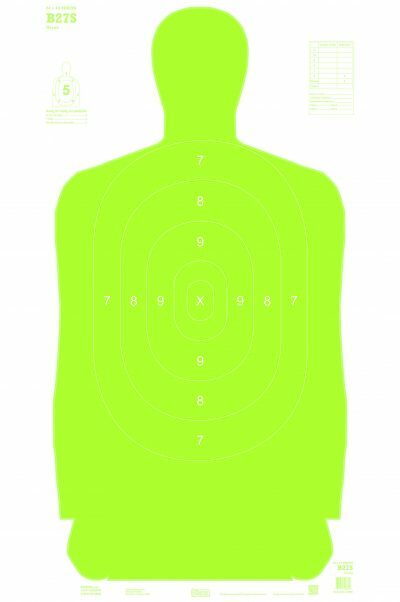 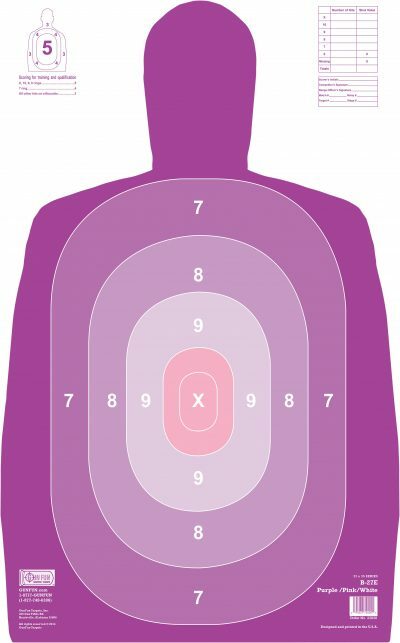 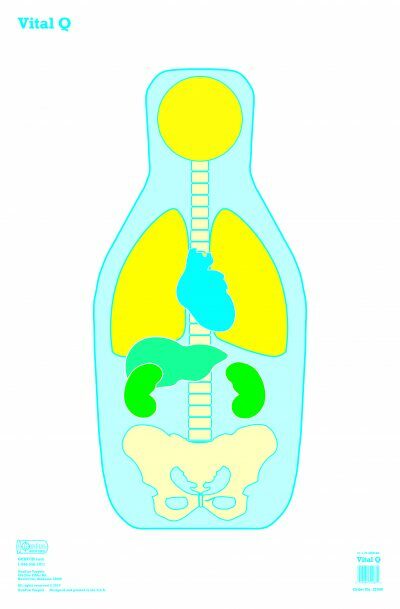 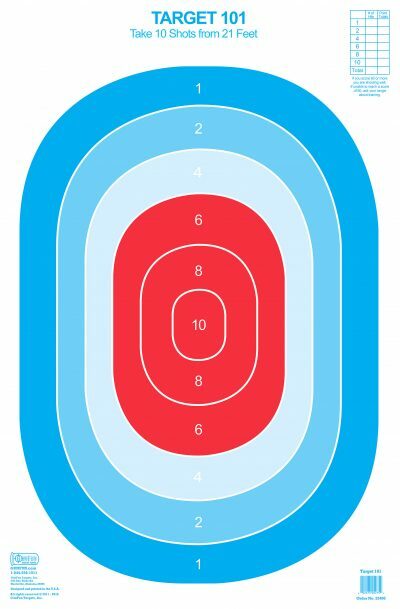 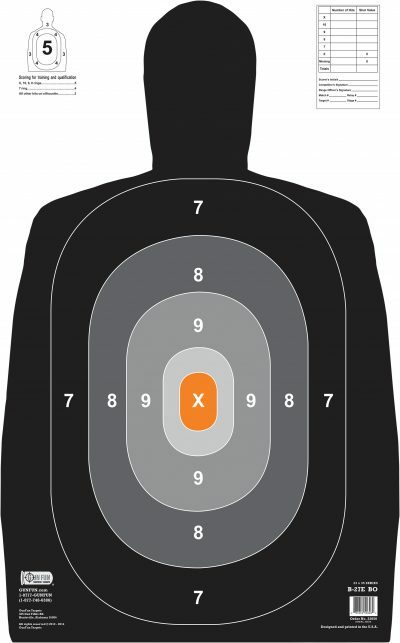 We offer a wide range of paper shooting targets that feature full color printing with bright contrasting colors. 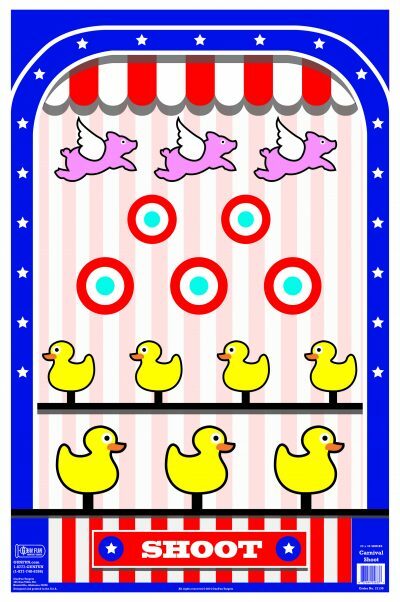 And all our products are made in the USA in Huntsville, Alabama. 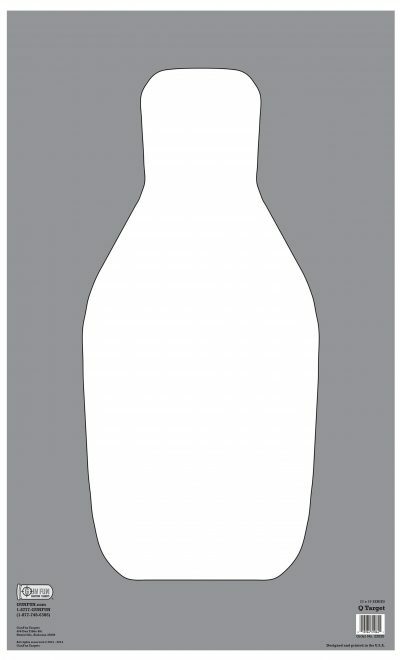 Got questions? 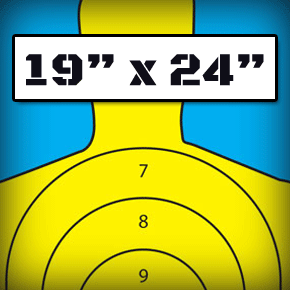 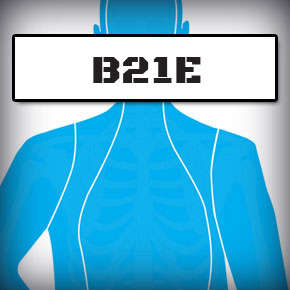 Give us a call at 844-556-1911. 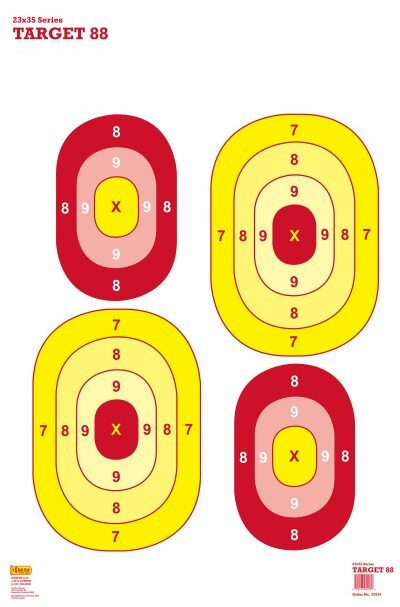 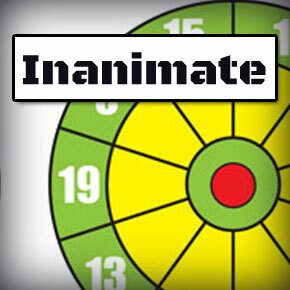 Check out our newest targets!